Every person who is attending this Forum is among a unique group of people on our planet. They are generally among the wealthiest, most powerful most accomplished individuals in the world. Even being invited to attend the World Economic Forum is recognition of the eminent status that each participant has reached among his or her peers. When someone has all the wealth, power and status that anyone could ever want, are they necessarily happy? Are all these accomplishments and the self-satisfaction they bring ‘all there is’? Or is there some greater degree of happiness, which it is possible to achieve? Happiness is an ephemeral condition. It is rapidly fleeting; here one moment and gone the next. One day when all is going well with your business, your bank account and your family, there is happiness. But what happens when something unwanted happens? When something entirely out of your control happens to disturb your happiness and harmony? Every person in the world, regardless of their power and position, will experience periods during which circumstances arise that are out of their control and not to their liking. It may be the discovery that you have a fatal disease; it may be the illness or death of a near and dear one; it may be a divorce or the discovery that a spouse is cheating on you. For people addicted to success in life, it may simply be a failure at something: a bad business decision, your company being acquired and the resultant loss of your job, losing a political election, someone else getting the promotion that you wanted, or your child running away from home or rebelling and rejecting all the values that you hold dear. Regardless of how much wealth, prestige and power you may have, such unwanted events and failures generally create great misery. Next comes the question: how to deal with these periods of unhappiness, which spoil an otherwise ideal life? Such periods are bound to come in even the most charmed life. Do you behave in a balanced and equanimous manner or do you react with aversion towards the misery that you are experiencing? Do you crave for the return of your happiness? Moreover, when you becomes addicted to happiness and to everything always going the way you want, the misery when things do not go your way becomes even greater. In fact, it becomes unbearable. It often makes us resort to alcohol to cope with these situations of disappointment and depression, and to take sleeping pills in order to obtain the rest we need to keep going. All the while we tell the outside world and ourselves that we are sublimely happy because of our wealth, power and position. I come from a business family and was an entrepreneur and businessman from a very early age. I built sugar mills, weaving mills and blanket factories and established import-export firms with offices all over the world. In the process, I made a lot of money. However, I also vividly remember how I reacted to events in my business and my personal life during those years. Every night, if I had failed to be successful in a business transaction during the day, I would lie awake for hours and try to figure out what had gone wrong and what I should do the next time. Even if I had accomplished a great success that day I would lie awake and relish my accomplishment. While I experienced success, this was neither happiness nor peace of mind. I found that peace was very closely related to happiness and I frequently had neither, regardless of my money and status as a leader in the community. I remember a favourite poem of mine related to this subject. When life flows like a sweet song. How each one of us copes with these periods of things going ‘dead wrong’ is a major component of the ‘meaning of happiness’, regardless of our money, power and prestige. This stock of unhappiness at the depth of the mind keeps on multiplying as long as one keeps generating negativities such as anger, hatred, illwill, and animosity. The law of nature is such that as soon as one generates negativity, unhappiness arises simultaneously. It is impossible to feel happy and peaceful when one is generating negativity in the mind. Peace and negativity cannot coexist just as light and darkness cannot coexist. There is a systematic scientific exercise developed by a great super-scientist of my ancient country by which one can explore the truth pertaining to the mind-body phenomenon at the experiential level. This technique is called Vipassana, which means observing the reality objectively, as it is. The technique helps one to develop the faculty of feeling and understanding the interaction of mind and matter within one's own physical structure. 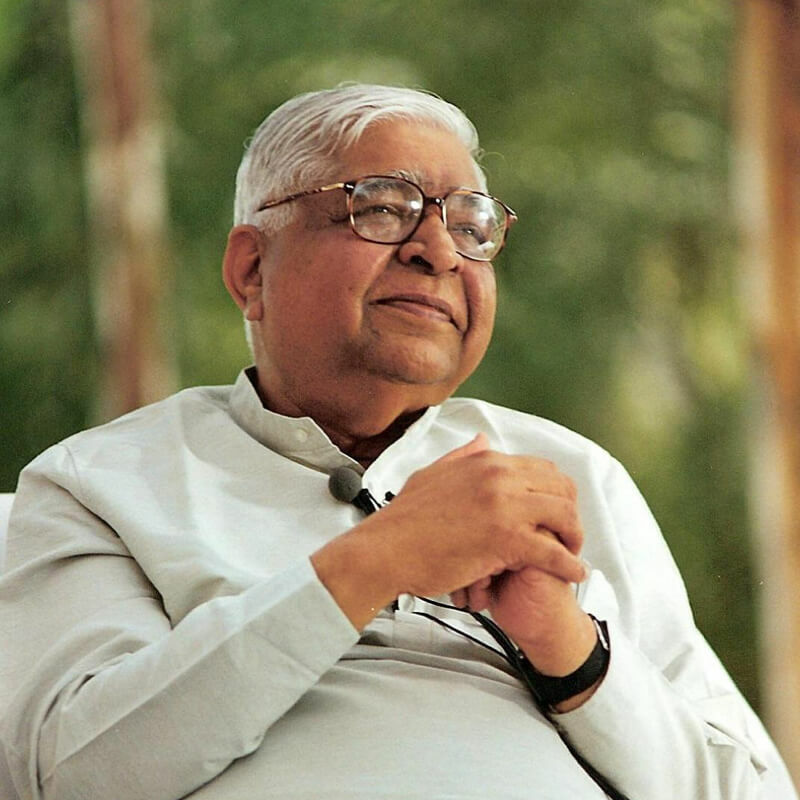 The technique of Vipassana involves the basic law of nature that whenever any defilement arises in the mind, simultaneously, two things start happening at the physical level. One is that the breath loses its normal rhythm. I start breathing hard whenever a negativity arises in the mind. This is a very gross and apparent reality that everyone can experience. At the same time, at a subtler level, a biochemical reaction starts within the body: I experience a physical sensation on the body. Every defilement generates some sensation or the other in some part of the body. This is a practical solution. An ordinary person cannot observe abstract defilements of the mind: abstract fear, anger or passion. But with proper training and practice, it is very easy to observe the respiration and the sensations, both of which are directly related to the mental defilements. The respiration and the sensations will help in two ways. First, as soon as a defilement starts in the mind, the breath loses its normal rhythm. It will start shouting: ‘Look, something has gone wrong!’ Similarly, the sensations tell me: ‘Something has gone wrong.’ I must accept this. Then, having been warned, I start observing the respiration, the sensations, and I find that the defilement soon passes away. This mental-physical phenomenon is like a coin with two sides. On the one side are the thoughts or emotions that arise in the mind. On the other side are the respiration and sensations in the body. Every thought or emotion, conscious or unconscious, every mental defilement manifests in the breath and sensation of that moment. Thus by observing the respiration or sensation, one is indirectly observing the mental defilement. Instead of running away from the problem, you are facing reality as it is. Then you find that the defilement loses its strength; it can no longer overpower you as it did in the past. If you persist, the defilement eventually disappears altogether and you remain peaceful and happy. In this way, the technique of self-observation shows us reality in its two aspects: outside and inside. Previously, one always looked outside with open eyes, missing the inner truth. Human beings have always looked outside for the cause of their unhappiness. They have always blamed and tried to change the reality outside. Being ignorant of the inner reality, they never understood that the cause of suffering lies within, in their own blind reactions. The more one practices this technique, the quicker one can come out of negativities. Gradually the mind becomes freed of defilements; it becomes pure. A pure mind is always full of love, detached love for all others; full of compassion for the failings and sufferings of others; full of joy at their success and happiness; full of equanimity in the face of any situation. When one reaches this stage, then the entire pattern of one's life starts changing. It is no longer possible for one to do anything vocally or physically that will disturb the peace and happiness of others. Instead, the balanced mind not only becomes peaceful, it helps others to become peaceful also. The atmosphere surrounding such a person will become permeated with peace, harmony and real happiness, which also starts affecting others. 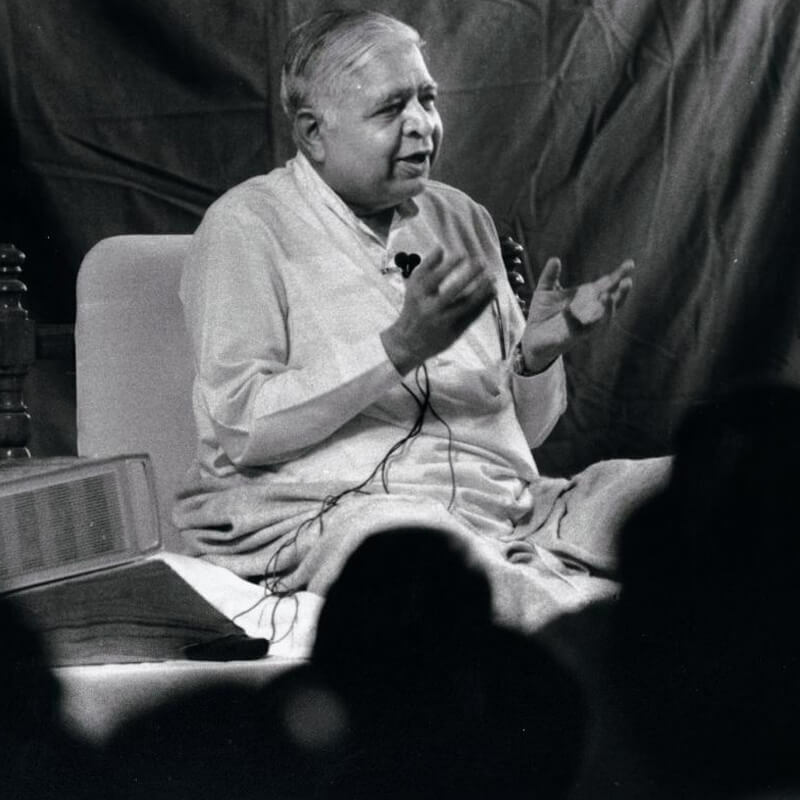 This direct experience of reality within oneself, this technique of self-observation, is called Vipassana and it is a simple direct way to leading a truly happy life. Another aspect of happiness in business is to be sure that whatever you do to earn your money does not hurt or harm others. This is a big responsibility. Money earned at the expense of the peace and happiness of other fellow human beings will never bring happiness to you. Real happiness is not possessions or accomplishments or wealth or power. It is a state of inner being that comes from a pure and peaceful mind. 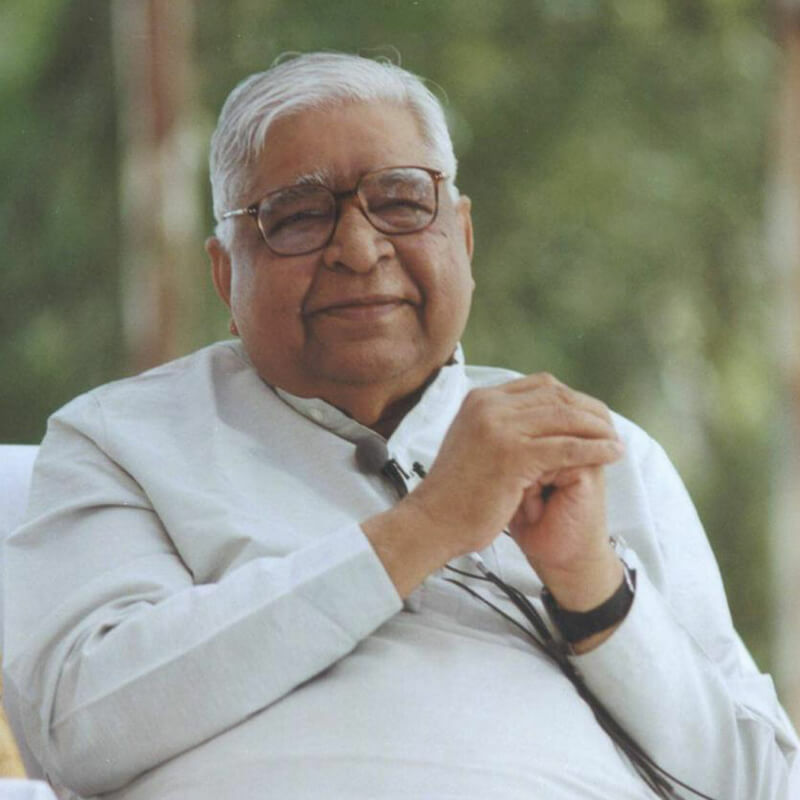 Vipassana is a tool that helps everyone achieve that state.